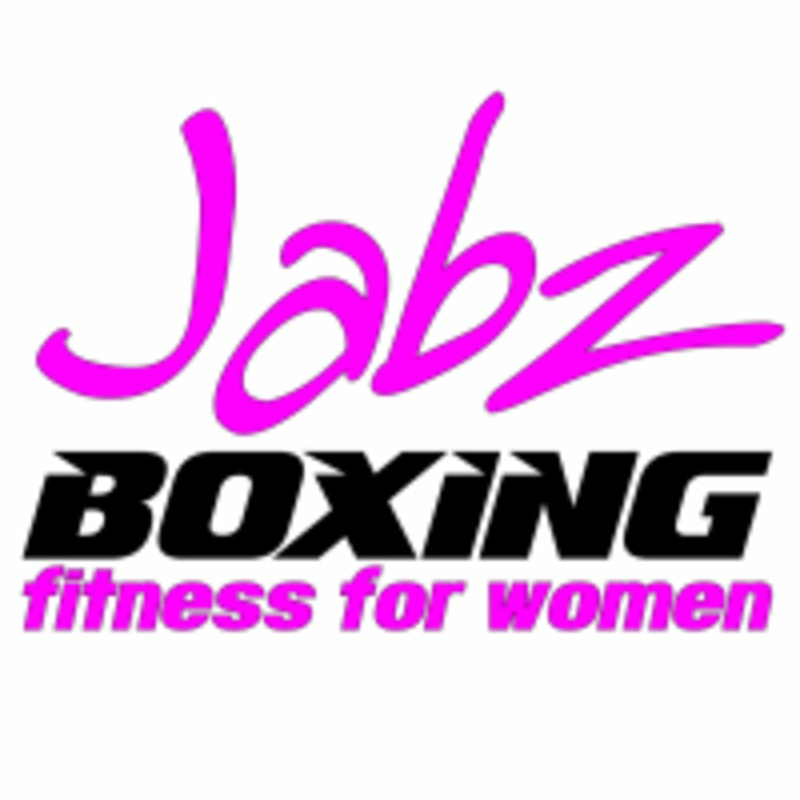 Jabz Boxing, Fitness for Women is a sweat producing, stress releasing, heart pumping, fat burning, calorie killing, muscle toning, and strength building kind of workout....FOR WOMEN! Please wear comfortable workout clothing and well supported athletic shoes. You will need MMA gloves. They are available for purchase at the studio if you do not have a pair. Jabz Boxing - Pinnacle Peak is located at 7609 E Pinnacle Peak Rd in Scottsdale, AZ. I really liked the instructor she was super helpful and motivating. I will definitely take the class again. Instructor was super helpful. I had a lot of fun! Jabz Is such a great workout with amazing women! Super friendly staff and clients. I sweat a lot. Offered modifications for different abilities. Helped me feel more comfortable with trying a new class. There were only two of us in the orientation. As a professional Pilates Instructor , I appreciated Kim and Lauren correcting myself and other clients for Proper form and alignment .. great class!! !